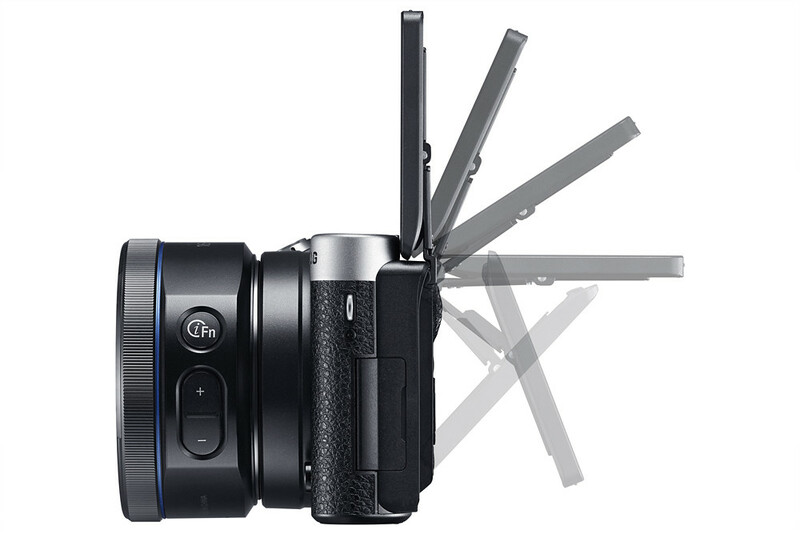 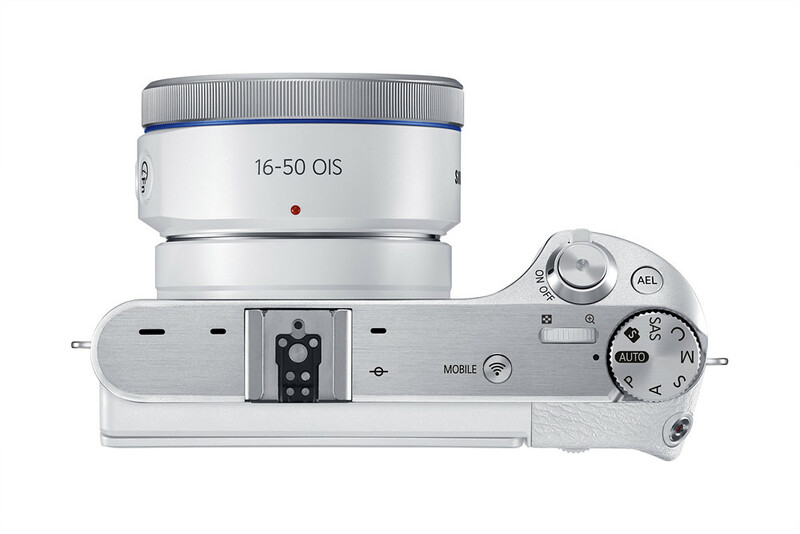 The Smart Camera magicians at Samsung have got the core of the NX1 performance, and transplanted it in a more compact device that is designed for everyday use. 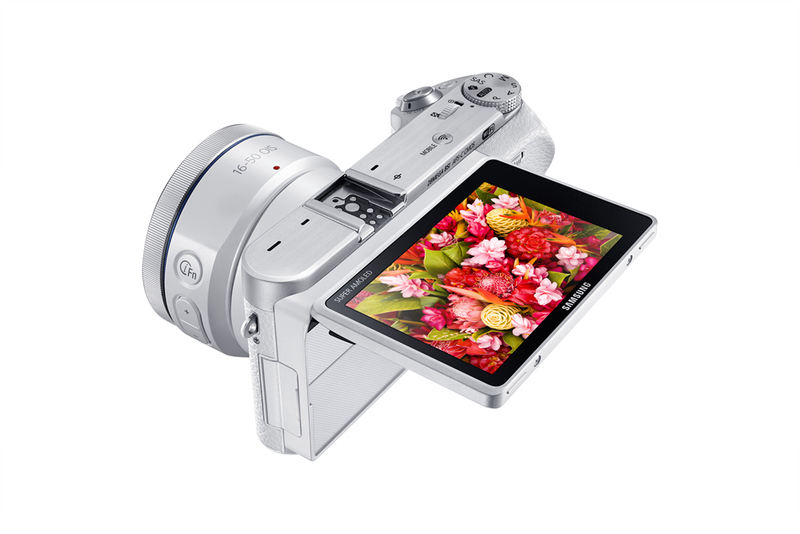 We have the advanced technology from the NX1 such as the 28MP BSI APS-C sensors, 4K and UHD video recording, DRIMeV image processor, NX AF system III, Samsung Auto Shot, and also Bluetooth and Wi-Fi bundled in. 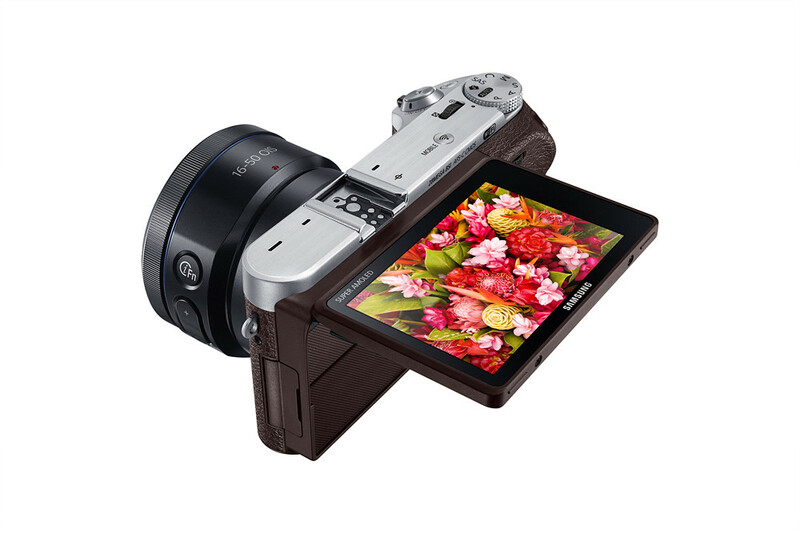 The 28MP Back Side Illumination APS-C sensor guarantees that you will be able to get the shot you want, even in low light conditions. It also supports both 4K and UHD video recording which are the latest buzz words, if your into that sort of thing. 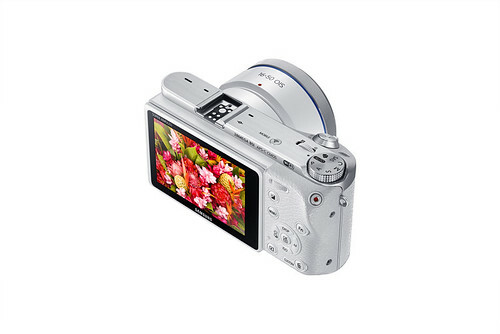 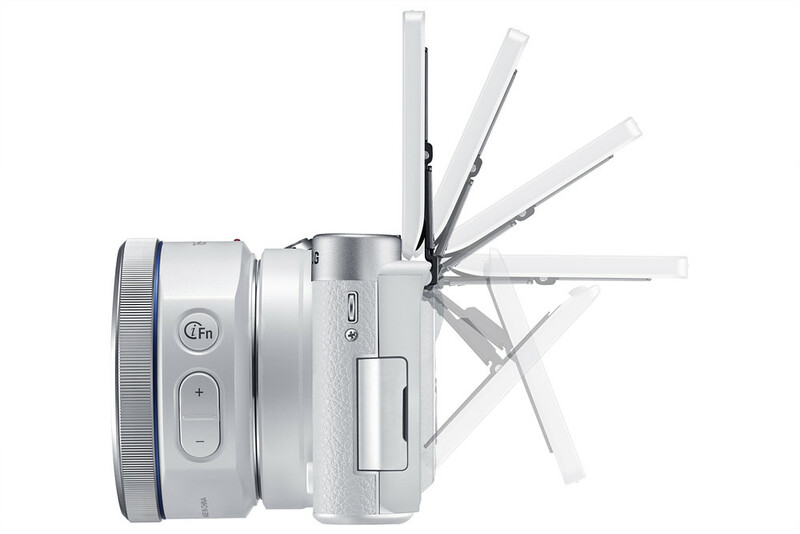 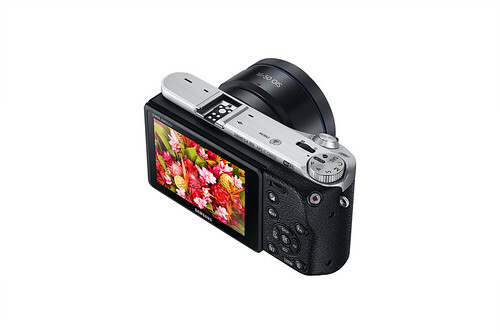 ​The NX500 is equipped with a DRIMeV processor, which makes it an extremely fast at capturing and processing the large file sizes created at 28MP, and when you are using the 9FPS continuous shooting mode. 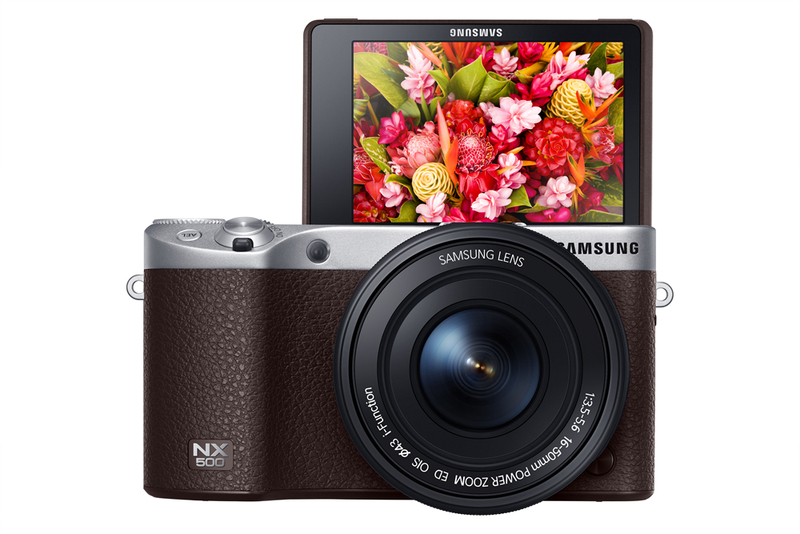 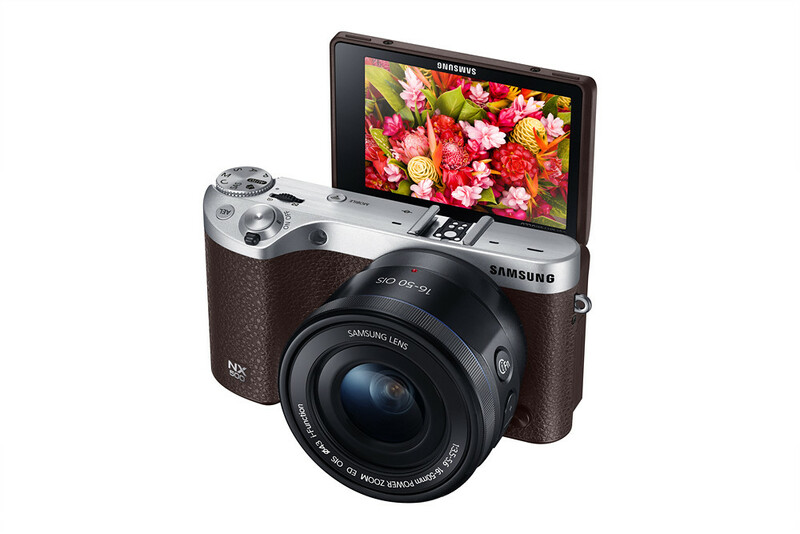 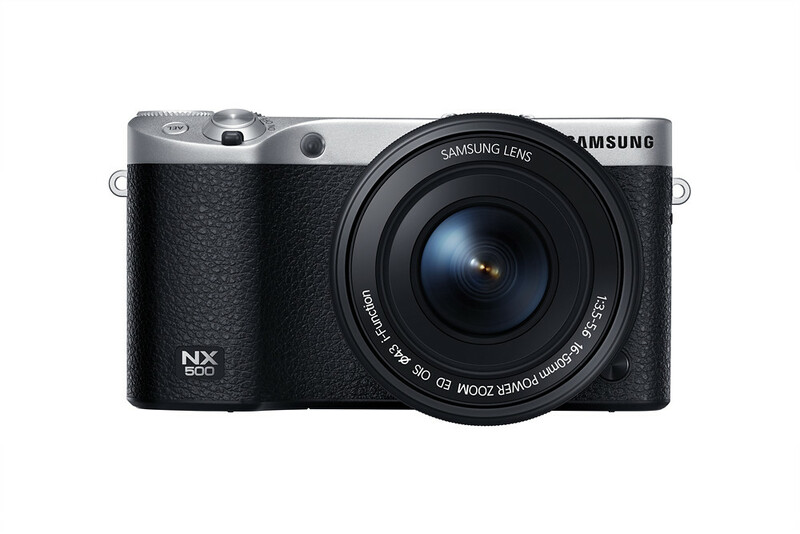 Another feature that has recently made its way into the NX1 via its version 1.20 firmware update is Samsung Auto Shot (SAS), which feature motion detection to accurately predict when to capture the perfect shot in difficult scenarios, such as when a child fields a baseball. 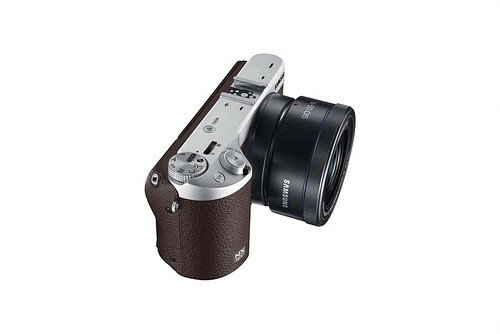 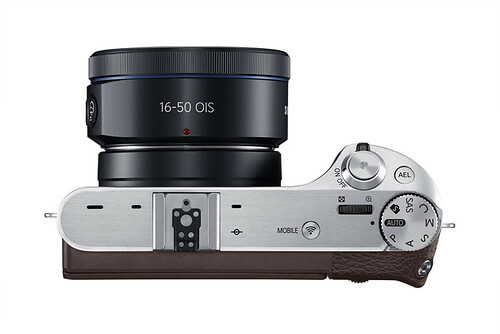 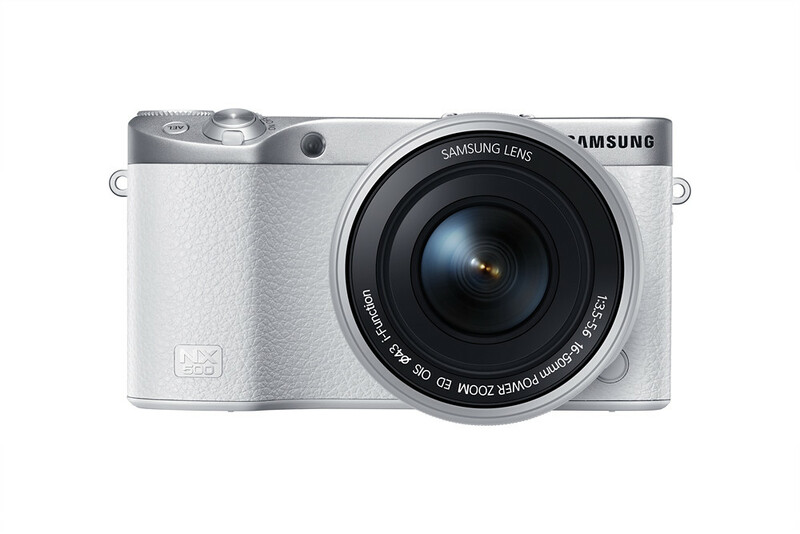 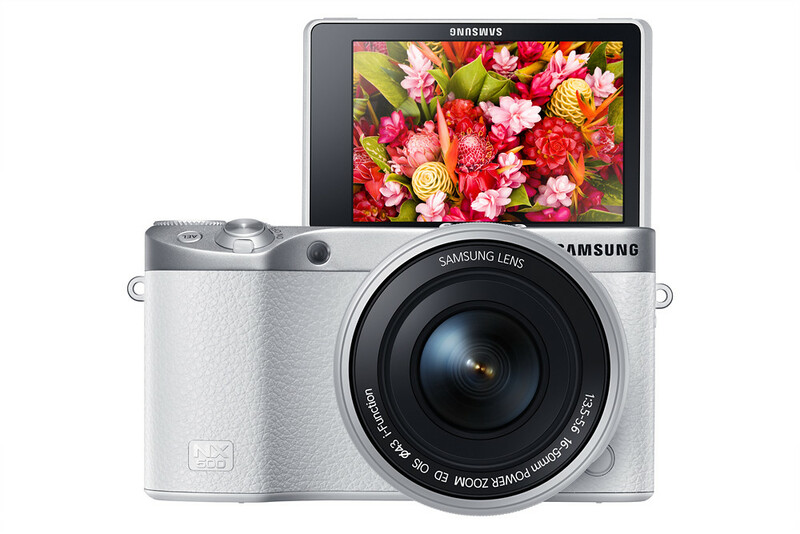 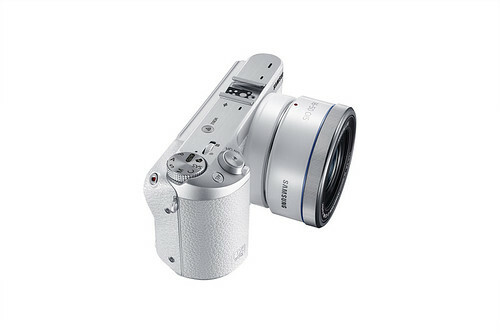 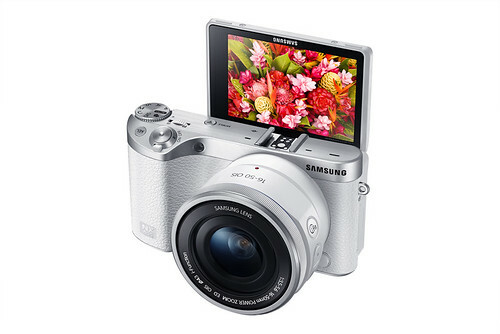 ​The Samsung NX500 will come in three colors: Black, White, and Brown, and will be available globally starting in March 2015.